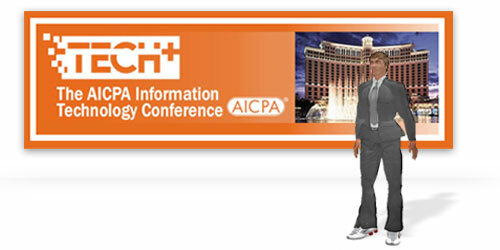 Heading to Las Vegas next week for the AICPA Tech+ conference. Focus for this conference is on AICPA’s 2008 Top Technology Initiatives. 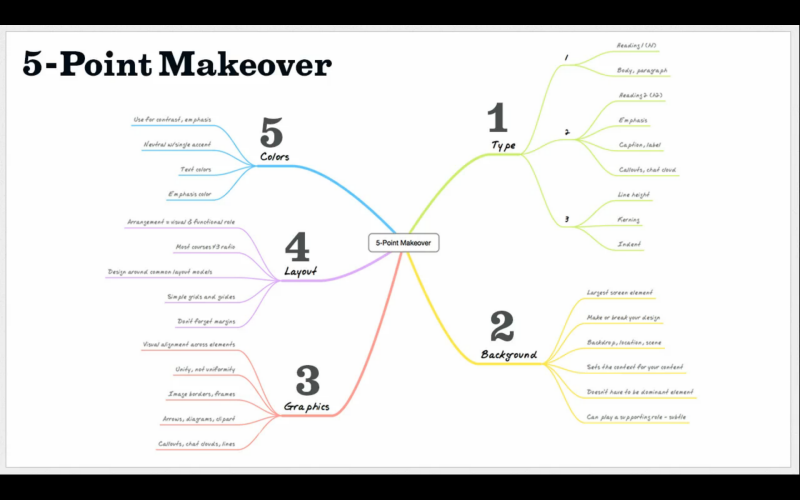 While Second Life didn’t quite make it to that list, the session should still prove valuable for CPAs interested in learning more about how people are using, learning and working in Second Life.